Accepting payments through the web must always be a secure transaction. If your customers don't trust your site security then they will likely hesitate before hosting with you. Setting proper security protocols can be daunting, but you can easily set up a secure payment gateway with a free PayPal account. You can learn more about website security here. 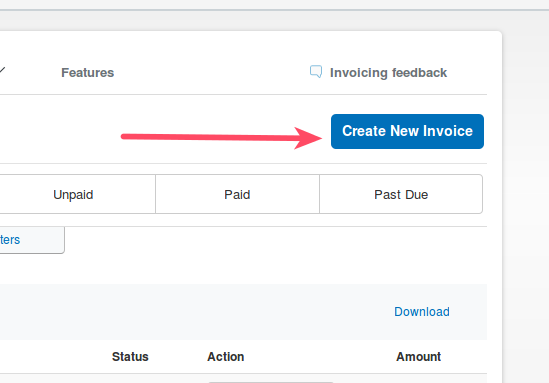 In this tutorial I will show you to send an invoice to a customer through PayPal. 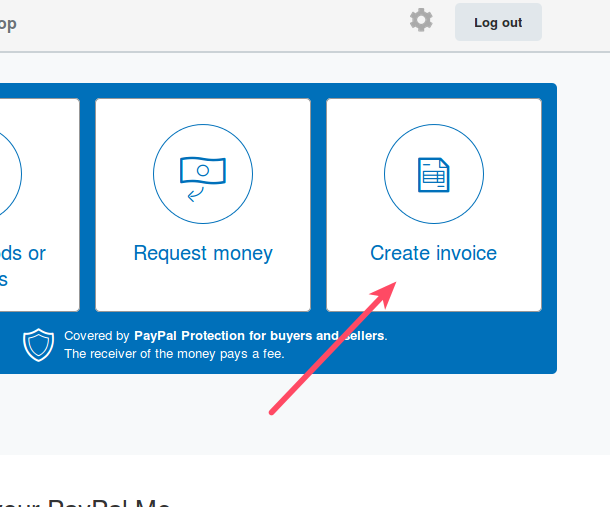 In order to send a PayPal invoice you will only need a PayPal account and your customer's email address (where they will receive the invoice). NOTE: Do you want more control of your reseller server? InMotion Hosting offers Reseller VPS hosting plans that includes root access! 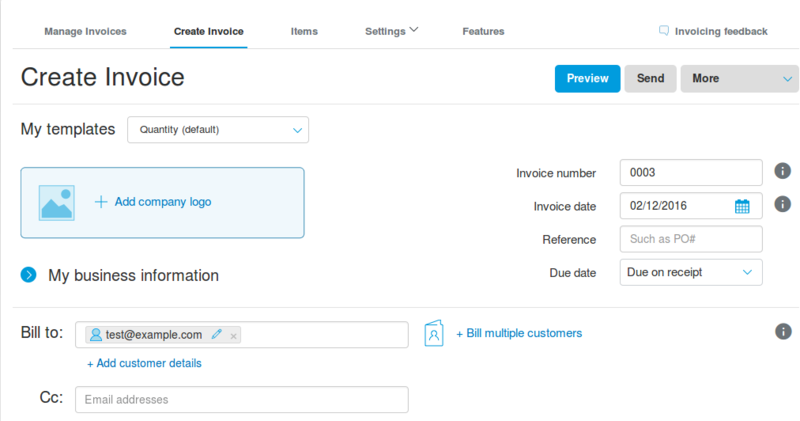 You will arrive at the Create Invoice interface. Fill out the Bill to: form with your customer's email address. Under Customize you can configure the details of your billable service. You can add as many products ("line items") as necessary. 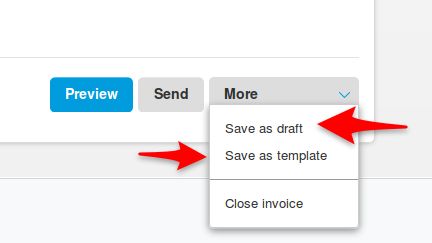 The Preview buttons allows you to see what your invoice will look like before you send it. Likewise, if you bill for this product regularly you can save this invoice as a template for future. When you're ready Send the invoice. 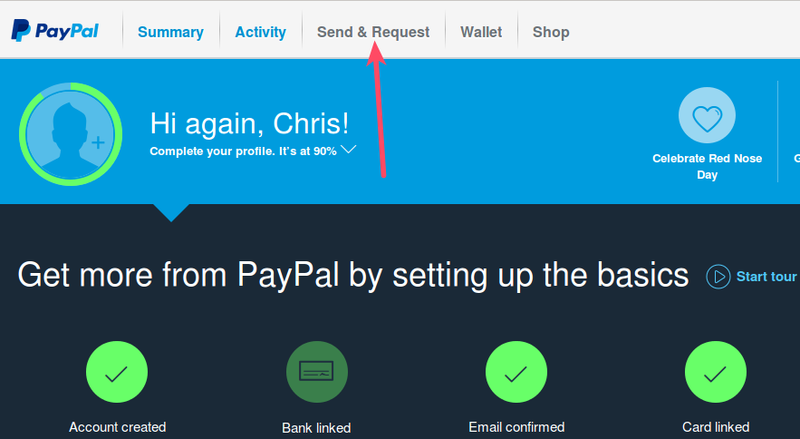 PayPal will notify your customer through email. This is indeed a timely help to me. Though I have been using PayPal for years I never used this, but today one of my clients asked an Invoice developed via PayPal and he send me the link and I did and created my first PayPal Invoice embedding my logo. It's really looks wonderful than my usual Invoices. 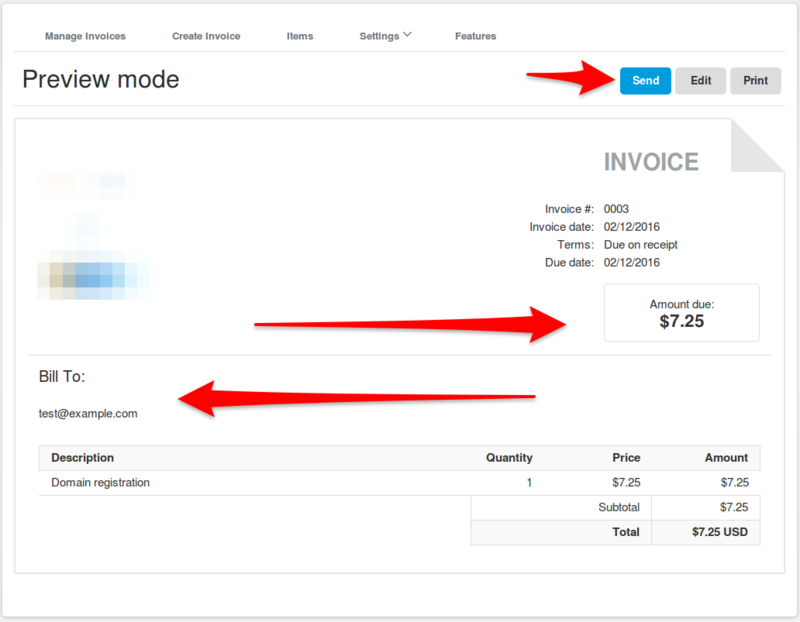 Thanks again for sharing this step by step guide to create an Invoice. It's really a lot easier than this article says. You just go to send and request, then select request, and type in the email address of the person you are requesting the money from, type in the amount, and you done. Oh, but I quess that's not really making an invoice. Still, it was a very simple way for me to receive the additional postage I needed from a buyer. I am actually trying to put the money from my gift card to my paypal account, and im not sure how to do that. I was told to do an invoice but im not sure that was the best way. I dont know how to do this and would really like some help. please let me know what to do. My recommendation is to speak with Paypal and how you can do that. Some gift cards can't be converted to cash so you would have to use the card in a transaction like a credit card.